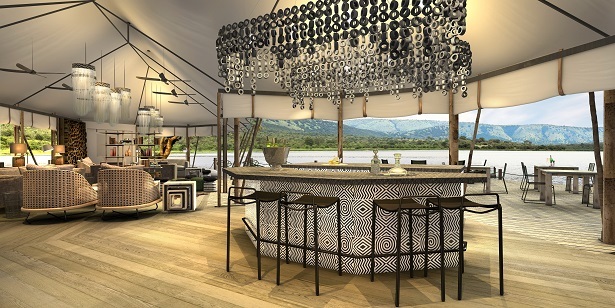 Travel Agency Company, a united-States of America adventure travel and Publication Company has named Rwanda’s Magashi Hotels among the most highly anticipated hotel unveilings of 2019. According to Travel agency Company, the facility (Magashi Hotels) is among many other facilities anticipated to increase tourism and adventure globally. 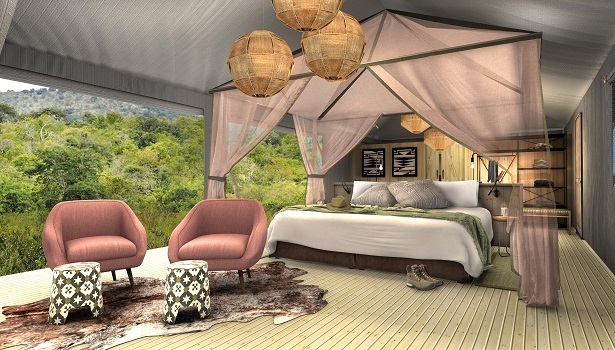 The six-tented luxury hotel based in Kirehe district, eastern Rwanda has been named among outstanding hotels in Australia, Asia, Thailand, India, Hong Kong, Singapore, among other countries. 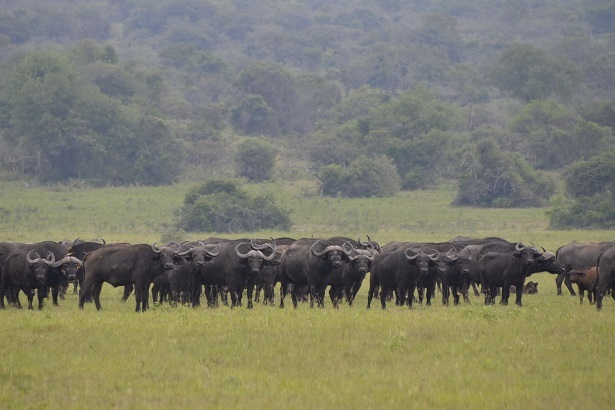 The property owned by Wilderness Safaris Conservation and tourism will open in March this year and is expected to boost tourism which is already thriving in Rwanda. 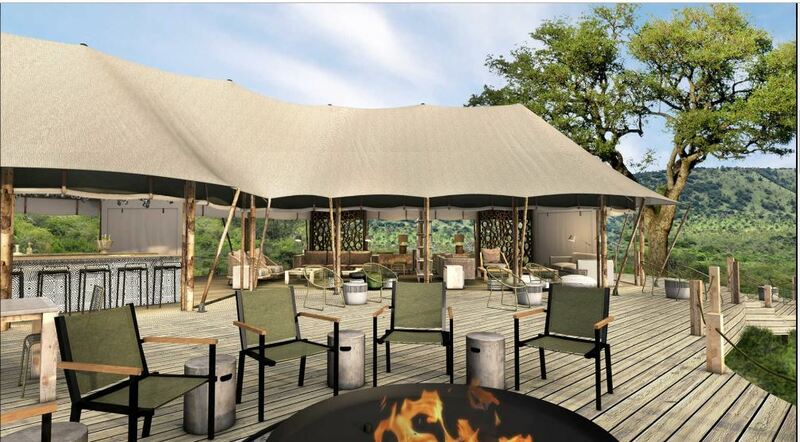 “We have named Rwanda’s Magashi Camp to top destinations visits this year. It’s not just because of the gorillas, but the facility is located in Akagera national park, a home to some of the most scenic savannah in East Africa – open plains including; woodlands, lakes, swamps, and grassy low mountains and it has one of Africa’s highest hippo densities,” Travel Agency Company wrote on its website. 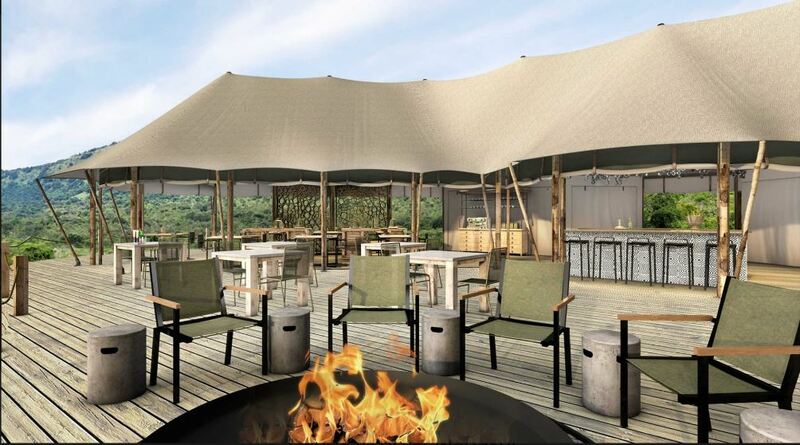 In March this year, Wilderness Safaris will unveil its six-tented luxury hotel (Magashi Camp) that also overlooks Lake Rwanyakazinga. 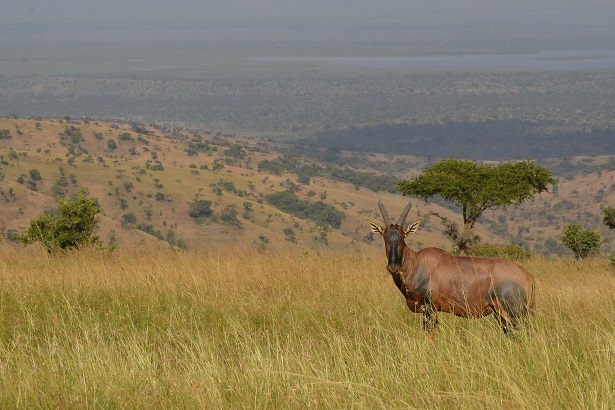 Magashi hotels, far north of Akagera National Park aims at providing a high-end accommodation in an incredibly scenic safari area. The new facility will also able touristic facilities including; bird Watching, Boating, Catch-and-release Fishing, Game Viewing, Walks (Guided), to mention but a few. 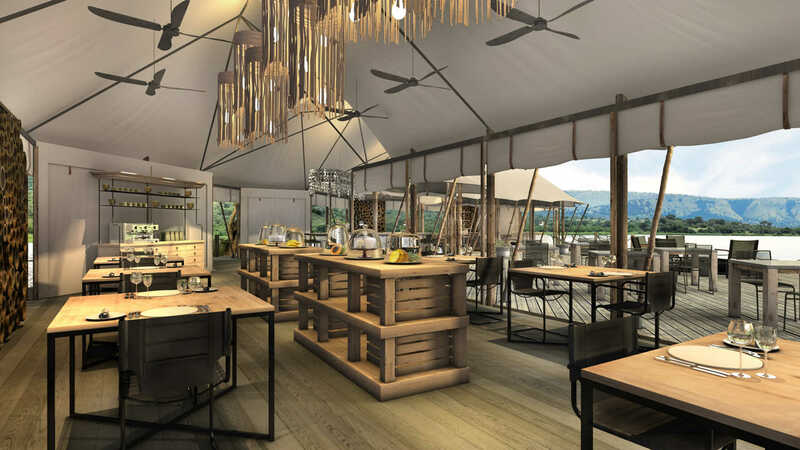 The upcoming facility, Magashi Hotel joins other facilities such as; Bisate Lodge in Musanze district, Northern Rwanda also owned by Wilderness Safaris. Magashi hotels has been named alongside other global facilities including; the Raffles-Singapore, Rosewood-Hong Kong, Six Senses Fort Barwara-India, Orient Express Mahanakhon Bangkok-Thailand. Other Hotels on the long list are Daydream Island- Australia, Hoshinoya Guguan-Taiwan- One and Only Desaru Coast-Malaysia, Lelewatu Resort Sumba-Indonesia, and Awei Pila-Myanmar.